First Edition of TVS Apache RR Cup will soon be a reality for India. TVS will offer riders a chance to show their skills on a purely track based machine. They have certain entry limitations as a qualifying rider should be a national level champion with podium finish or One Make rider with a podium finish. 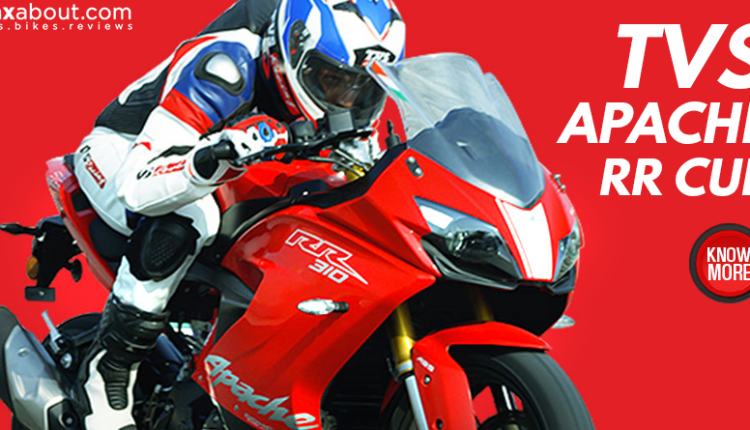 Participation fee for Apache RR Cup is INR 5000, which will be refundable if no damage occurs to the bike. Out of all, 12 fastest riders will be selected by taking their lap timings under consideration. Those selected will need to spend INR 17,500 as entry fee for five rounds. TVS will also charge INR 25,000 as repair and maintenance fee for the motorcycle in advance. The above mentioned amount will be charged in advance from every step and registrations are currently open. 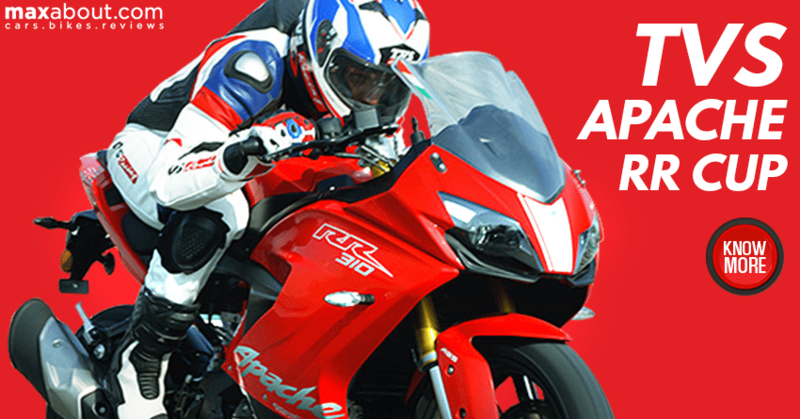 TVS Apache RR 310 is priced at INR 2.23 lakh in stock condition. The motorcycle is most powerful TVS bike ever built and thus, one cannot miss watching this amazing machine in its most powerful avatar. 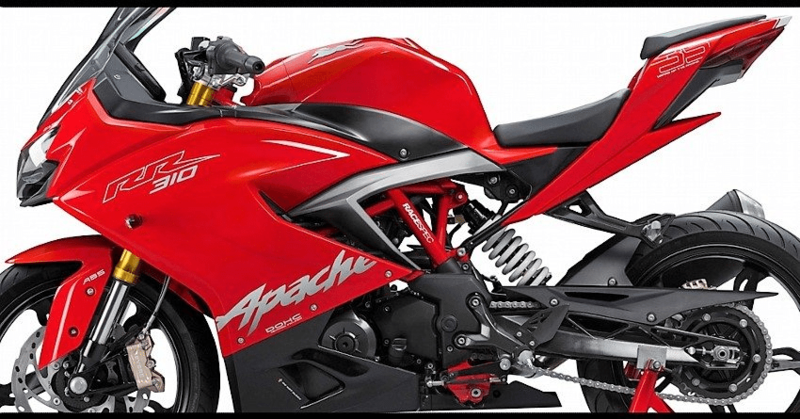 Stock TVS Apache RR 310 is good for 34 HP of maximum power while adding performance parts and removing additional weight can make it faster than ever.